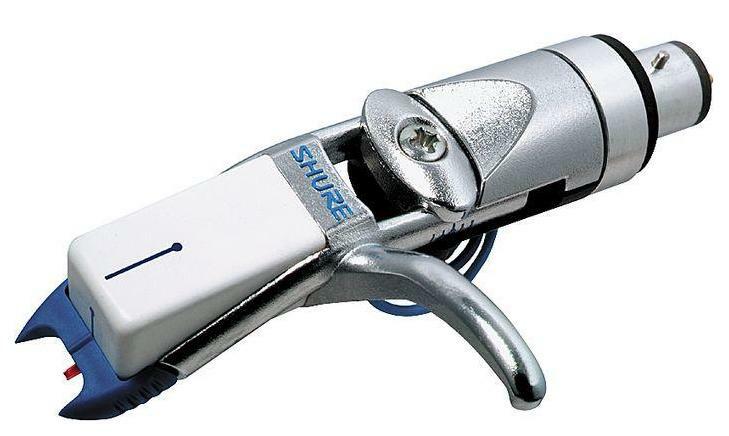 Shure WHLB Whitelabel Party/Club DJ Cartridge DJParts - All Variety of Parts that DJ Needs. Tailored for the club environment, Whitelabel features sonic characteristics including solid drop bass, flat mids, and accented highs. With a sleek and ergonomic design, the cartridge delivers higher trackability, lower tone arm resonance, and better skip resistance. It also includes an adjustable stylus overhang, reliable electrical contact, and improved stylus visibility.